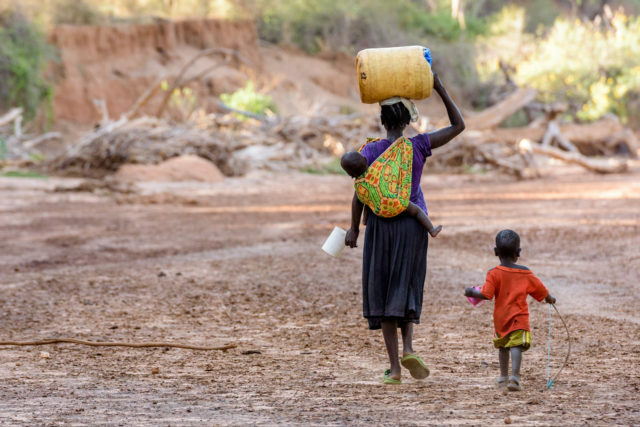 6K is the average distance round trip women and children in the developing world walk for water — water that is often contaminated with life-threatening diseases. How far is 6K? Compare a 6K here in the U.S. to a walk for water in Africa. There’s nothing more essential than clean water, yet a global water crisis means people are struggling to access the quantity and quality of water they need. 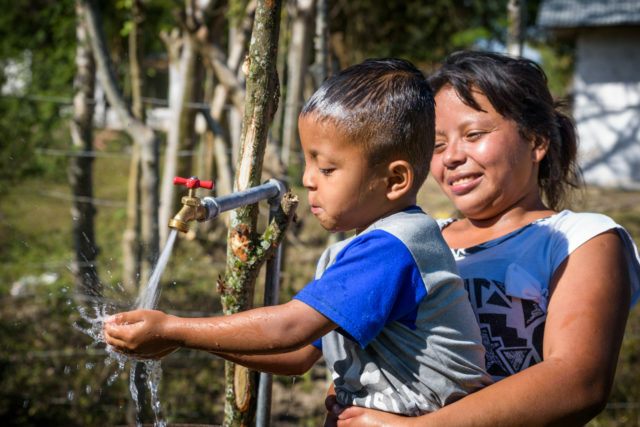 As the leading humanitarian provider of clean drinking water in the developing world, World Vision plans to reach 50 million people with clean water by 2030. 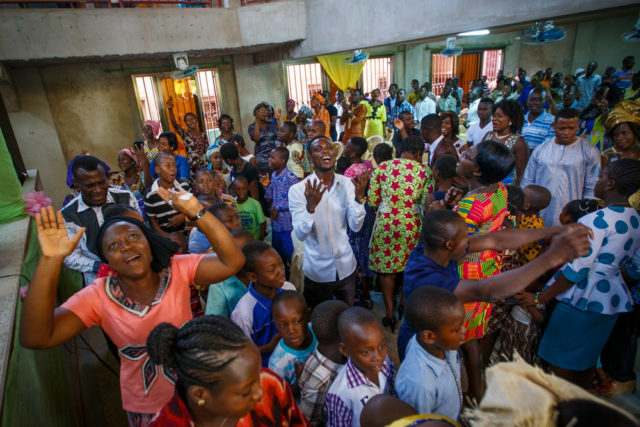 Jesus calls his followers to become like children in order to enter the kingdom of heaven. But what does it look like to welcome children as Jesus commanded? 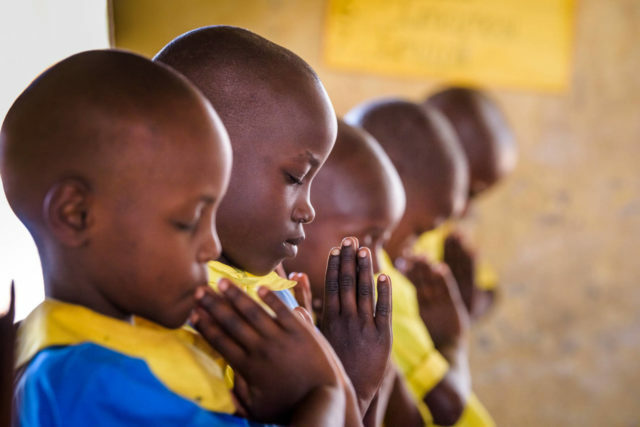 How do we support children’s faith and not become stumbling blocks in our homes, churches, communities, and around the world? 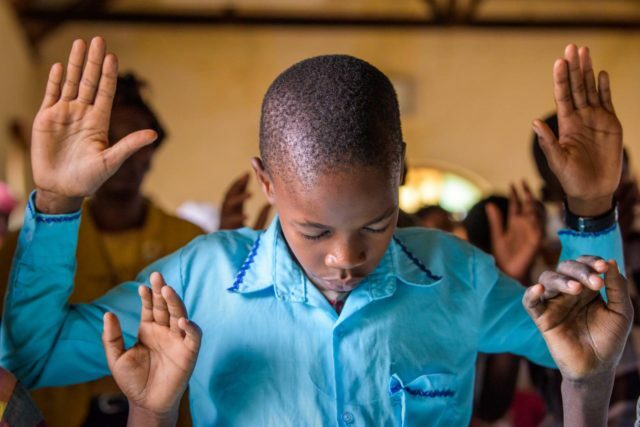 World Vision helps children experience God’s love in five ways. Literacy rates are improving for children in Nepal as a result of World Vision’s literacy program, which encourages new ways of learning to read by improving classroom teaching techniques, incorporating reading programs outside of class, and helping parents create environments that nurture learning at home. Tania is only 16; she runs her household and is engaged in child labor. But she has begun attending a World Vision center to help her catch up on her education.